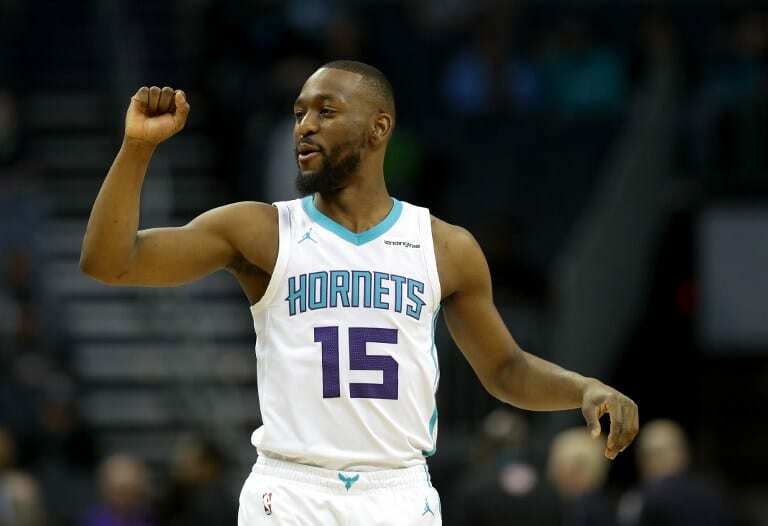 What should the Charlotte Hornets do with Kemba Walker? 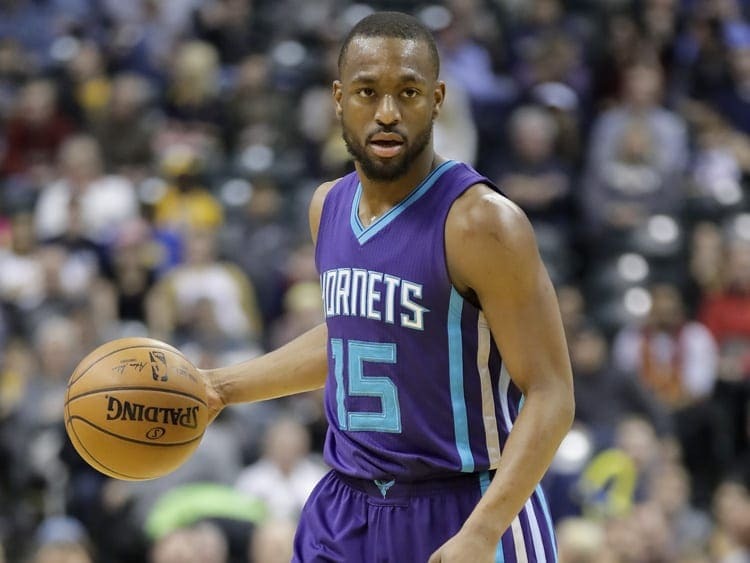 Kemba Walker is still just 28 years old. Slated to become a free agent following the upcoming 2018-19 season, Walker could decide to put himself on the market, looking for a more promising landing spot. The talented point guard is still making just $12 million, which could be appealing to any team looking to trade for his services at any point this season. But most NBA teams are currently set at that position. A closer look at each team shows that the point guard landscape is relatively saturated. Each team seems to have a solid veteran with experience, or conversely a talented and young player looking to prove his worth. Of course, anything can happen over the course of a long and rigorous NBA season, and the Hornets could receive a call at some point during the campaign. The issue for any team, who might be interested in acquiring Walker, is the fact that he will become a free agent after this season. They would likely need to relinquish some of their youngest assets in order to get the deal done. And not many teams are willing to do that for a one-year (or less) rental. Walker is more likely to simply play out the remainder of his contract and then test the market when the season is over. If course, developments throughout a season could easily shift the current script in favor of a potential trade. Poor play from any of the current starting point guards, particularly on a team that intends to compete in the postseason, could lead to a more drastic move to shake things up. Moreover, injuries also can occur, which could leave a team depleted and in desperation mode to acquire Walker. As it currently stands, the most likely partners for a trade would be the Los Angeles Clippers, Indiana Pacers, Brooklyn Nets, and Orlando Magic. Any of these teams could pull the trigger sooner than later. But of course, we already mentioned that unexpected things can always happen, adding other teams to this list. Another thing to consider is the highly intriguing list of players set to hit free agency next summer. Kawhi Leonard and Kevin Durant headline the bunch, and there are plenty of others that could shift the level of demand across the free agency market. If a team feels they have a chance to get another player next offseason, they could opt to keep as much salary cap space as possible to improve their chances. That would mean fewer dollars available to keep Walker on the team. Therefore, it would make little sense to take on the loss of assets in a potential trade for just one season, knowing they don’t intend on signing him at all following his current contract. The overall tone of this situation could change at any moment, but as it currently stands, Walker is most likely to play out his contract in Charlotte. 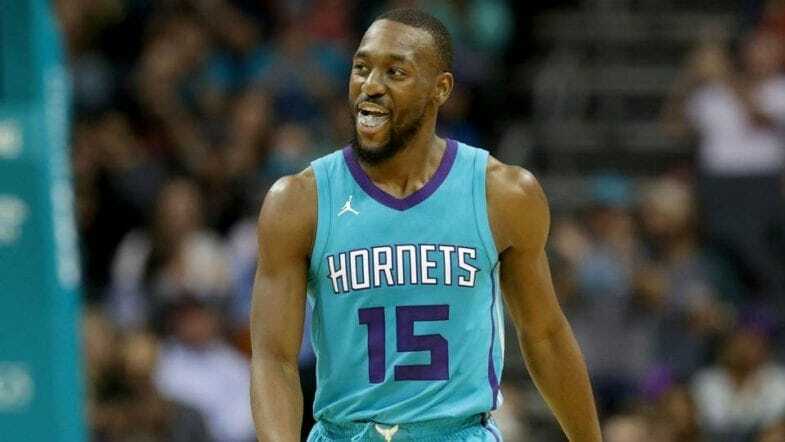 In fact, the Hornets know that their chances of landing any other top players next offseason, will be linked to keeping Walker on the roster. Without him, the Hornets become an even less appealing landing spot to any player interested in winning.